Music from the 80s, 90s and 00s. The Sandy Bottoms Beach Report. Saturday morning this and that. 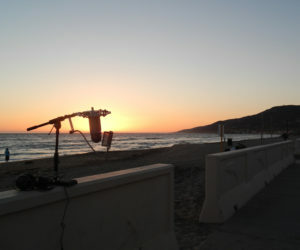 The sound of Malibu.